The president of the Institute of Chartered Accountants of the Caribbean has been re-elected for 2016-17, alongside her deputy, it was announced last week. Jasmine Davis, first vice president of the Bahamas Institute of Chartered Accountants [BICA] and vice president of patient finance at a leading private medical facility in the Bahamas, has been president of ICAC since June 2015. She was the first woman from The Bahamas to be elected to the role, and its board of directors voiced their continued confidence by electing her for a second term at a meeting in Belize late in June. ICAC vice president Anthony Pierre, principal of the firm Anthony P. Pierre & Co Chartered Accountants and Director for Trinidad and Tobago on the ICAC board was also re-elected. The institute’s treasurer and secretary will remain in their roles, and directors from the Institute of Chartered Accountants Belize, the Institute of Chartered Accountants of the Eastern Caribbean and the Institute of Chartered Accountants Jamaica will be among the board members for the next term. 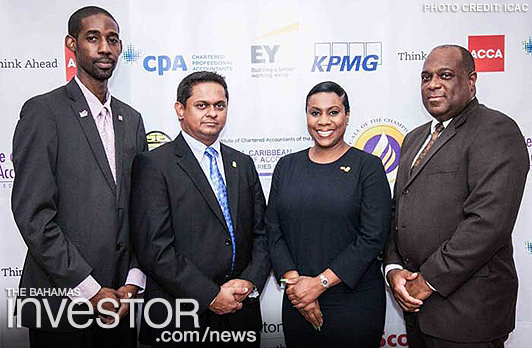 ICAC was established in 1988 to bring together accountants within the English-speaking Caribbean. Its membership also includes national accountancy organisations in Guyana, Jamaica, Barbados, and Suriname as an associate member. Endorsed by the International Federation of Accountants, ICAC has been working to advance the interest of professional accountants through the promotion of international standards and best practice, thought leadership and research. 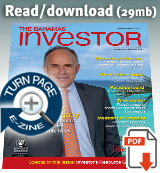 About the author: Emma Rumney is a reporter at Public Finance International. She also writes for Public Finance in the UK. Read her tweets: @emma_pfi or read more form the author at here.